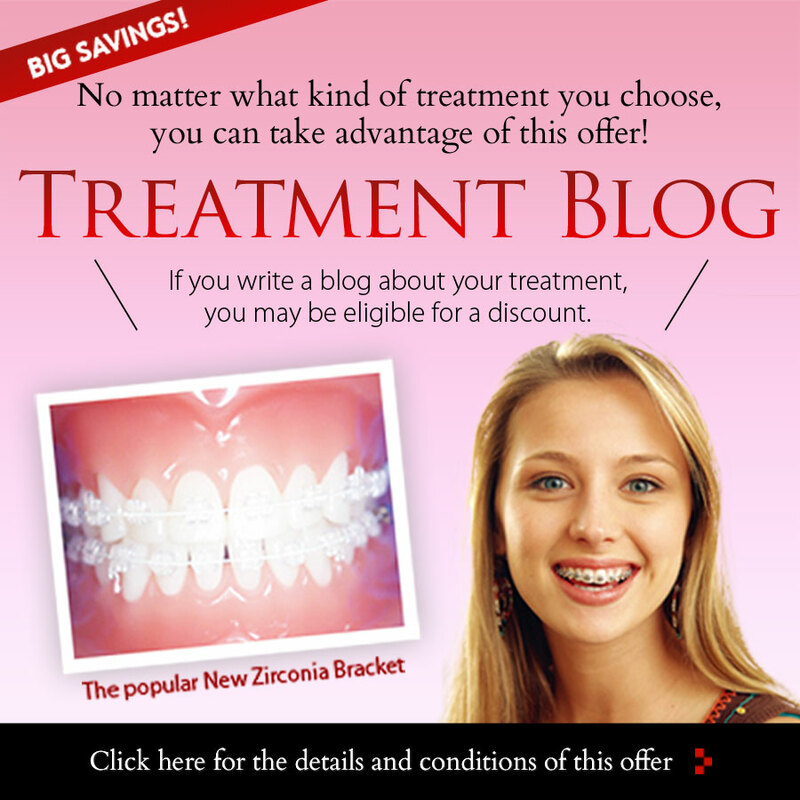 Our clinic offers the latest in orthodontic appliances and the most advanced treatment techniques. We welcome you to visit us for a free consultation. Please see the following website for more details.